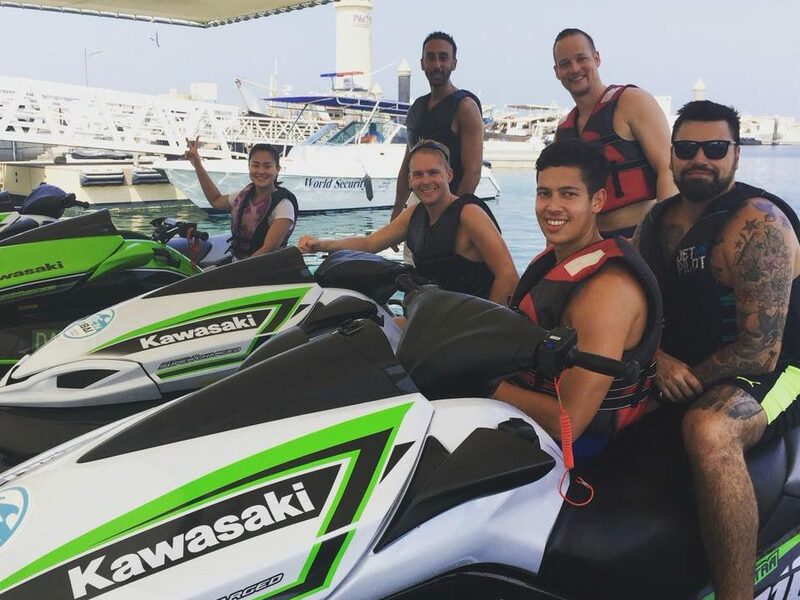 Have The Most Thrilling Adventure With Water Sports In Dubai! Beat The Heat With Water Adventure Sports! Are you the type of person who’s always ready for the most exciting adventures? Do you like discovering new things and get fit at the same time? Are you always on the look for activities that are fueled by an adrenaline rush? 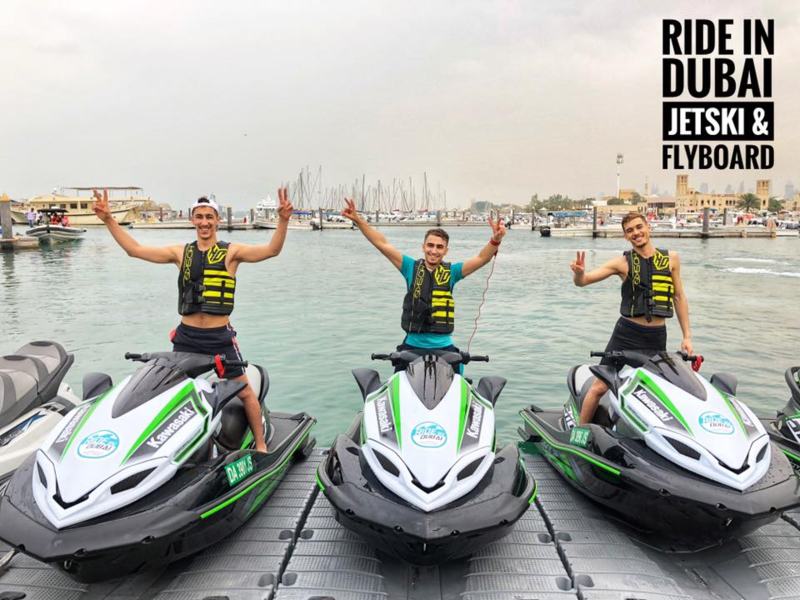 If you are, then have you ever given water sports in Dubai a try? If you haven’t, then what are you waiting for? The only thing that should hold you back is when you’re on the waters and the waves will strongly pull you, but you wouldn’t allow yourself to falter because you’re having the time of your life. 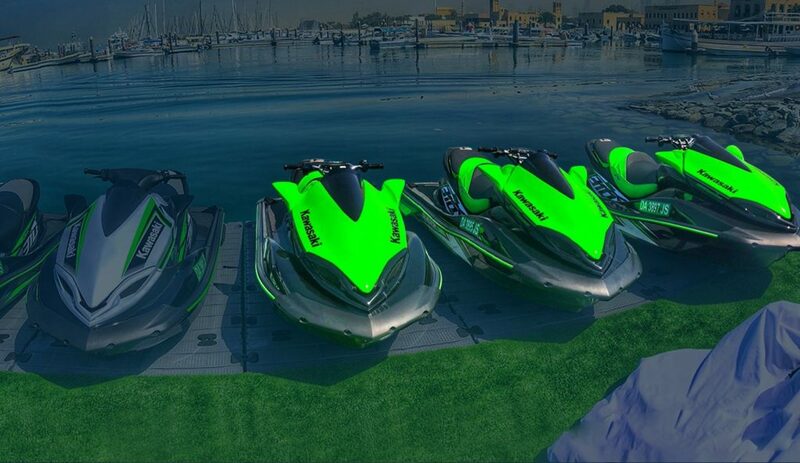 Water sports add a new kind of fun and challenge in your regular sports. On top of that, different water sports offer a variation in intensity and challenge, so you’ll never find yourself bored. There are also many known benefits to doing water sports. The change in scenery and being away from hustle and bustle of daily life in Dubai are effective ways to get you relaxed and relieved from any stress you are feeling. We all want a change in our daily routine and getting on the water gives you the opportunity to feel as if you’re far away from the city. Workouts do not always have to be boring for it to be effective. You can have fun and get fit at the same time! 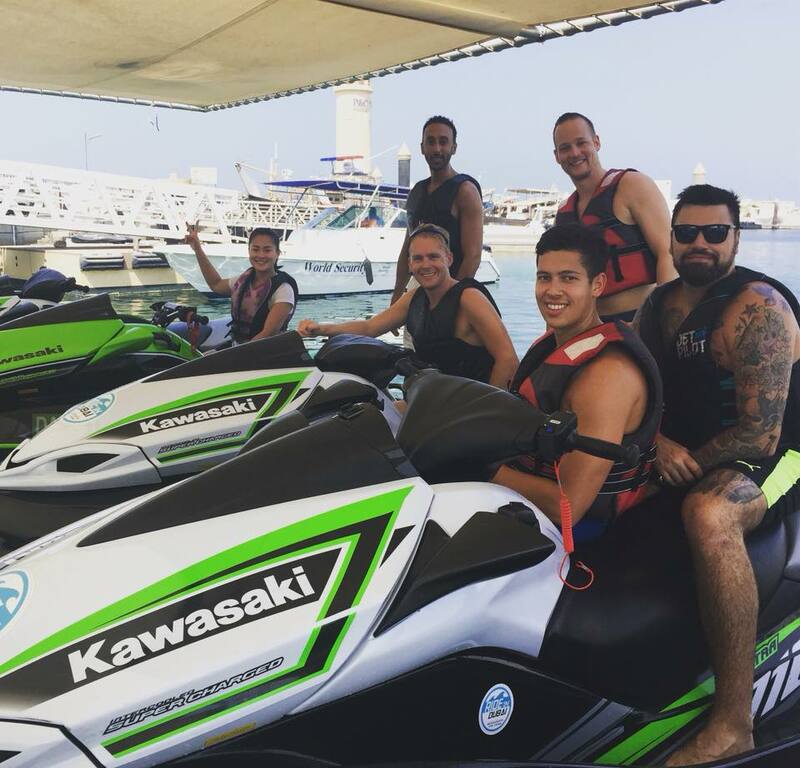 During a half-hour jet ski ride, the average 150-pound rider can burn 238 calories according to Health Fitness Revolution! Water sports are also fun so you wouldn’t get tired easily, which can make you exercise for a long time that would give better results. It’s also important to note that water sports are a total body workout as it will allow you to strengthen the muscles of the abdominals, arms, and legs. It’s been proven that sports or any other form of physical activities are not only good for the body, but they also enhance your mental condition and improve your mood. The tranquility of the water can help to ease anxiety and depression. The thrill you could get from water sports can lift your spirit up and give you a refreshing energizing feeling. Water sports are also popular because it provides several health benefits as it allows you to breathe fresh air. As an exercise, it works almost every part of your body that helps in increasing your metabolism and improves immunity against chronic diseases. People with diabetes and chronic heart disease can also benefit from water sports to help lower stress levels which are good for the heart and the body. Additionally, the fluidity of water naturally soothes the joints that can be beneficial to people with arthritis. Hydrotherapy also serves as a treatment for those who suffer from rheumatoid arthritis. 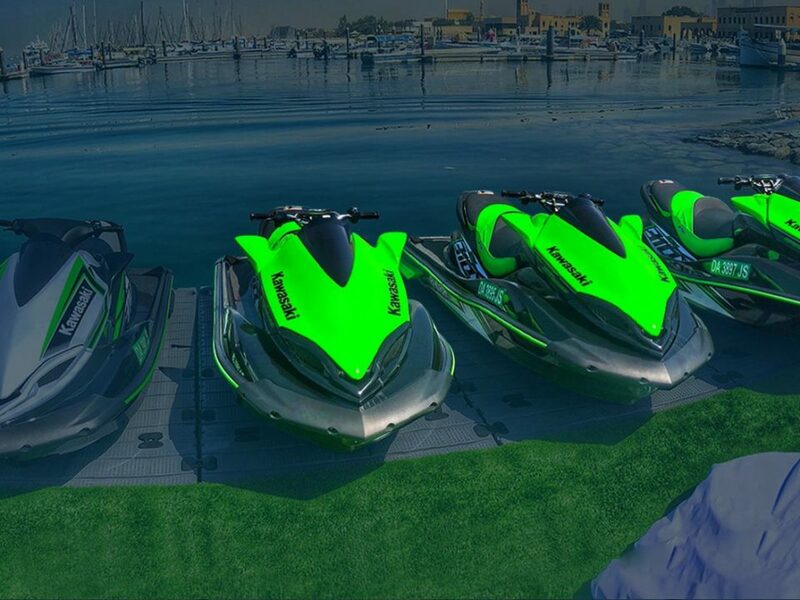 Water sports also helps increase bone density. Trying out water sports are perfect for people who love outdoors that can give them a thrilling experience while enjoying the view of the beach. 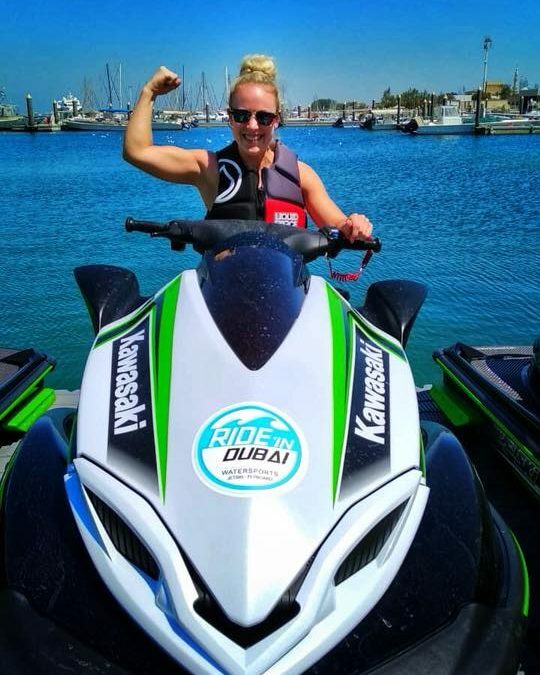 Ride In Dubai is perfect for those kinds of people as we specialize in Jet Ski and Flyboard water sports in Dubai. Ride, glide, and dive with us to get that adrenaline rush kicking in!